New venue: St Michael’s Church, Broad Street. If you have booked places for this event, we will be in contact with you shortly to confirm this. 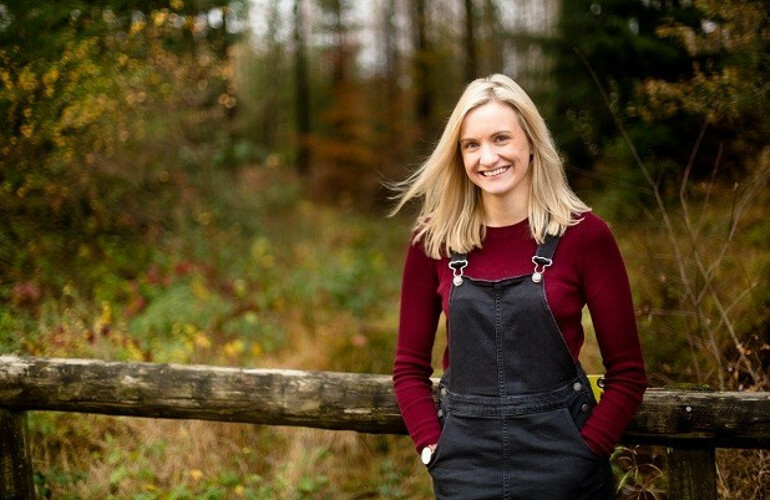 Meet Sarah Turner, GQ columnist, blogger, mum of two and author behind the bestselling The Unmumsy Mum. Come to hear the remarkably candid and hilariously drawn observations on the realities of being a modern mum. 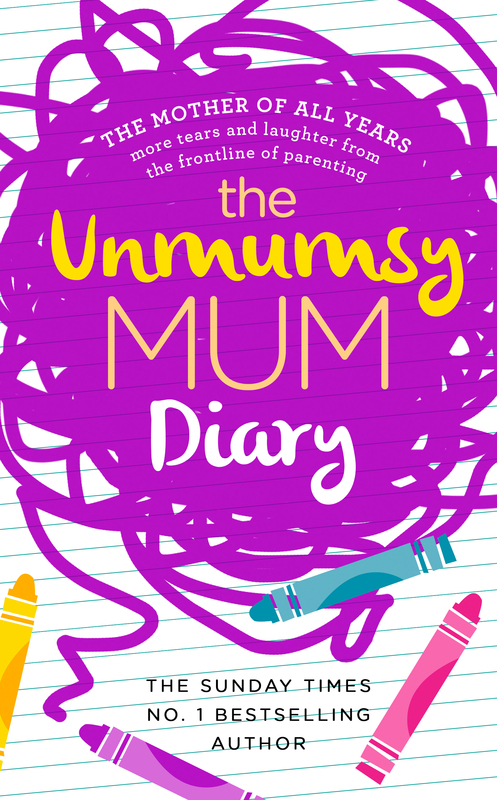 The Unmumsy Mum bares all and recounts her own no-holds-barred experiences. Escape bathtime and come to hear all from this brilliantly refreshing, reassuring and funny memoir – revealing the honest truths about modern parenting!